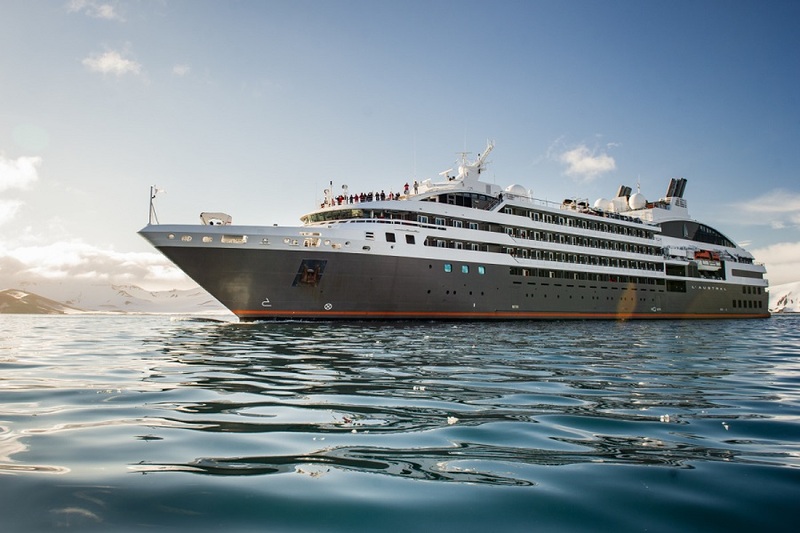 Step aboard the L'Austral for an 8-day cruise to lands of legend and romance. L'Austral will take you to the Isle of Man, located between the United Kingdom and Ireland. You will discover the capital Douglas, a postcard from United Kingdom of yesteryear with a Victorian atmosphere. Step ashore at Cobh, a maritime port in County Cork in south west Ireland, and take a trip to discover the picturesque village of Blarney – a village famous for its castle – and Kinsale – a charming little port sheltered within the Bandon Estuary. Located in the Irish Sea off the northwest coast of England, it was originally inhabited by Vikings and later Scots, until England bought it in 1765. Located off the southwest tip of England, there are about 150 small islands that make-up this set of islands.